Don't settle for less - we can calibrate your gas equipment to accredited standards, fast and for a great low price! PASS is an accredited service centre for some of the leading brands, so you can trust us with your flue gas analyser or gas monitor/detector. 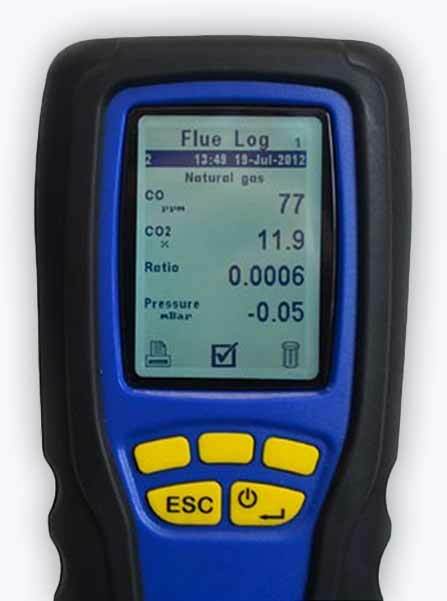 At PASS Ltd, our dedicated gas calibration service ensures that your flue gas analyser or gas monitor/detector is working to its specified accuracy. By using our service, you’ll be able to get your equipment calibrated quickly and continue testing with the knowledge that your equipment is accurate to within all relevant standards. Our gas calibration is available across the entirety of the UK; just ship your gas testers and equipment directly to us and we’ll calibrate it quickly and get it back to you as soon as we can. We also offer on-site calibration services at your premises, so please get in touch if you’re interested. PASS Ltd is an officially accredited servicing and calibration centre for Anton, Crowcon and TPI gas equipment, including flue gas analysers. We are also an official warranty repair centre for Anton.